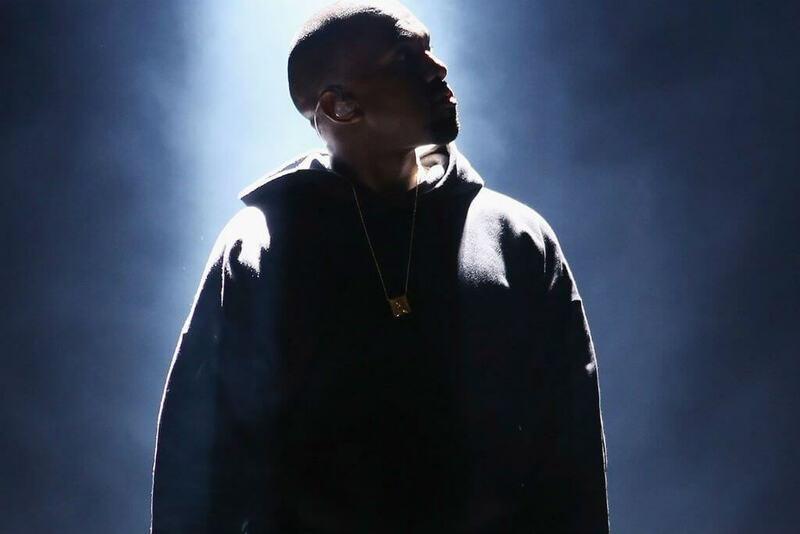 The internet went nuts again recently when Kanye West dropped the Kendrick Lamar featuring No More Parties in L.A., produced by Madlib. Nothing new about that, except this time, the people going nuts were split into two camps. There were those of us who have been down with Madlib since the beginning, right back to when he was making beats for Tha Alkaholiks, through the incredible Lootpack, Quasimoto, Jaylib and Madvillain years, right up to Piñata and beyond. Then there was the other camp, made up of young kids or casual fans, all of a sudden singing the praises of this new kid on the block named Madlib. I’m the first to admit that I can be a massive snob when it comes to Hip Hop, much like a lot of other heads who came of age in the Golden Eras. We turn our noses up at most commercial rap, and try to keep the kind of Hip Hop we like confined inside our inner circle. 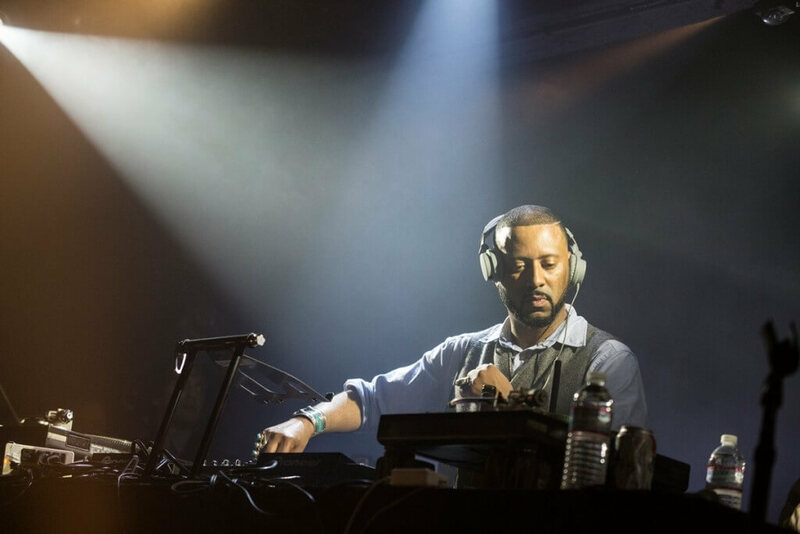 As I get older though, I’m learning to embrace more types of rap music, and how working with Kanye West can only lead to bigger and better things for Madlib, an artist I genuinely consider a hero. Kanye and Madlib makes perfect sense anyway. West mostly fell off my own personal radar years ago, and No More Parties in L.A. aside, nothing I’ve heard so far from SWISH (or WAVES or whatever the f*** he’s calling it today) is grabbing me. I do respect his brilliance though, regardless of how monstrous the ego has become in the last decade. I also respect his decision to work with Madlib, and while it might seem an unlikely combo at first glance, it really isn’t. Love him or hate him, the Kanye West of today is still the same man who came up listening to Golden Era rap, proclaiming his music to be in the spirit of A Tribe Called Quest on his classic debut College Dropout, which also had guest spots from Mos Def and Talib Kweli. He worked with Kweli a lot in fact, plus Slum Village, Dilated Peoples, Little Brother and Common. He also sounded perfectly aligned with the legends of the previous generation when he appeared on the DJ Premier produced Classic, alongside Rakim, Nas and KRS-ONE. Working with Madlib may be a departure from the direction Kanye has taken in this last few years, but good music is good music, and he has one of the sharpest ears for it. It’s easy for us to get over-protective about this type of s***, to feel that we somehow own an artist like Madlib, and want to keep him as a little secret too good for a commercial artist as big as Kanye. Let’s instead learn to enjoy it at face value, and be glad for what it means for the career and longevity of an artist we hold in such high regard.